Having an effective, up-to-date drug and alcohol policy in place is an important consideration for many businesses. With almost 1 in 10 UK workers admitting to recent drug use  and 16% of UK employers saying that they have had suspicions about staff members being under the influence of drugs , drug misuse in the workplace is an increasing concern for employers. Drug use at work endangers employees, customers and the general public, as well as being detrimental to workplace productivity and company reputation. Employers have a legal obligation under the Health and Safety at Work etc Act 1974 to ensure, as far as is reasonably practicable, the health, safety and welfare at work of their employees and, where relevant, their customers. The key to promoting a drug-free business is to communicate the company’s attitude towards drugs in a timely, fair and proportionate manner, starting during the recruitment process. So, what’s the best way to tackle this? The answer lies in having an active and comprehensive drug and alcohol policy for your organisation. Here we will deal specifically with the drug misuse element of the policy. Having a policy that lays out your stance on drug misuse within the workplace is the first step to being completely transparent on the issue with your employees. To help you put the wheels in motion, we’ve come up with five tips for writing your drug and alcohol policy. You may already have a drug and alcohol policy in use but maybe it has been a while since it was updated. The first step is reviewing your existing policies, legislation and current practices. The HSE’s Drug Misuse At Work booklet is a useful guide to employers’ obligations and offers practical advice to help you get started. Review what the current needs are regarding drug use in your workplace and you’ll be able to establish the priorities. Consult widely within your organisation to ensure you take all views, suggestions and requirements into consideration. Where applicable, consultation should include Senior Managers, Health and Safety Advisors, Occupational Health Department and Union Representatives. Assess available drug screening methods, considering aspects such as which drugs you want to test for, where testing will be carried out, ergonomic and environmental considerations, waste disposal and hygiene, as well as employee preferences. Stating that the policy will be monitored and reviewed at appropriate intervals. Once you’re ready to start applying the finalised drug and alcohol policy, you need to communicate the news to your employees. It’s wise at this stage to encourage anyone with a drugs problem to talk to their line manager or HR Department immediately so they can receive help before the new policy is implemented. Organising workshops to discuss any issues and provide a platform for employees to flag any questions will help raise the profile of the drug and alcohol policy throughout your workforce. 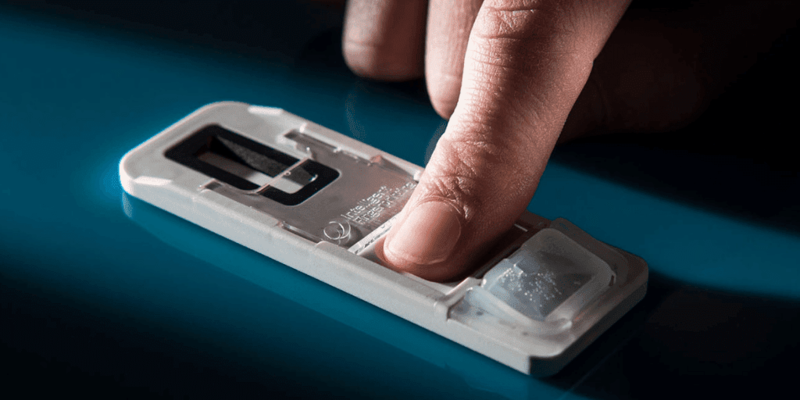 Ensuring you have an active drug screening programme in place will underpin your drug policy and demonstrate to employees and customers that you are serious about keeping drugs out of the workplace. Once your drug and alcohol policy is implemented, you should monitor and evaluate its effectiveness in promoting in a safer, healthier drug-free organisation and its ability to identify and support individuals within your company with a drug problem. Share top-level information about the effectiveness of your drug and alcohol policy to enhance your company’s reputation as a responsible employer. Development of a comprehensive drug and alcohol policy takes time and resource. At Intelligent Fingerprinting we can help you with the creation of your policy. We can also provide drug awareness workshops to support you and your teams. 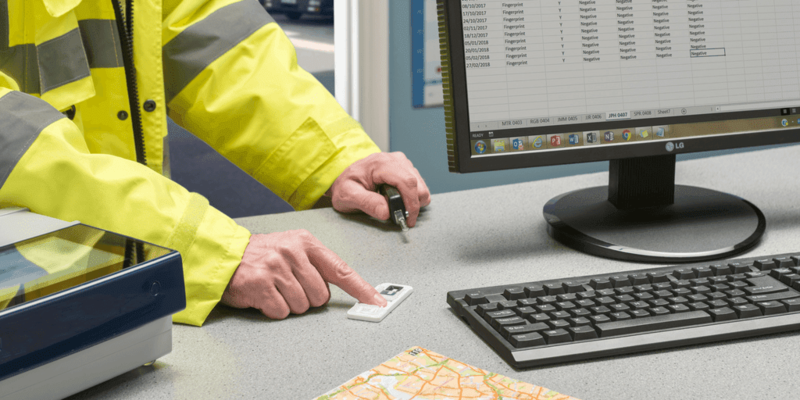 To find out more contact the Intelligent Fingerprinting team today.